Wolcott Lodge, No. 560, F. and A. M., was chartered, June 19, 1865, as Red Creek Lodge, with the same number, and located in that village. It prospered until 1874, when a general fire wrought havoc in Red Creek, the lodge room being destroyed with all of the paraphernalia, books, papers and even the charter of the lodge, and without insurance. This so crippled the lodge that, though another charter was granted, June 5, 1874, the organization dwindled for a number of years. In 1880 a special dispensation, running from year to year, authorized its transfer to Wolcott, till, June 7, 1894, its name was officially changed to Wolcott Lodge. On Feb. 10, 1884, the lodge was again burned out, with the old Empire Block, losing everything, but fortunately with insurance. The papers destroyed included a charter granted in 1816 by M. W. DeWitt Clinton, Grand Master, for the formation of a Masonic Lodge in Wolcott. 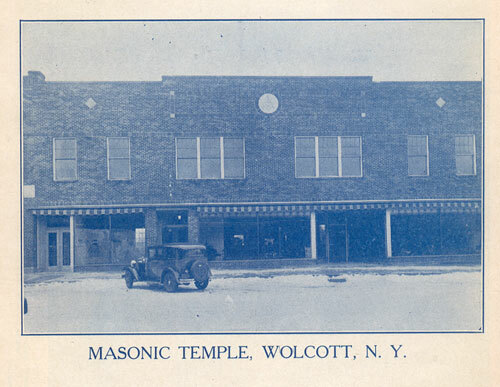 This predecessor of the present Wolcott Lodge was a thriving organization for eleven years, till it was forced to disband in 1827 during the Anti-Masonic excitement; but the charter had been religiously preserved by a faithful few. After the fire, the lodge located in the quarters it is just leaving in the Roe & Moore building, where it remained for 46 years, finally outgrowing its lodge rooms when it attained a membership of 275. 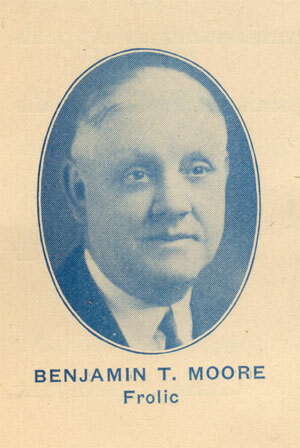 After the fire of June 2, which destroyed the DeZutter building, the Bush-Robertson Co. and Wolcott Lodge made arrangements to build whereby we were to own the entire second floor for a new Temple. The necessary financial arrangements were carried out, and work was commenced in August. On Sept. 5, M. W. S. N. Sawyer conducted the laying of the cornerstone. Every committee has sacrificed time and effort to carry on the work and make our new Temple a possibility. 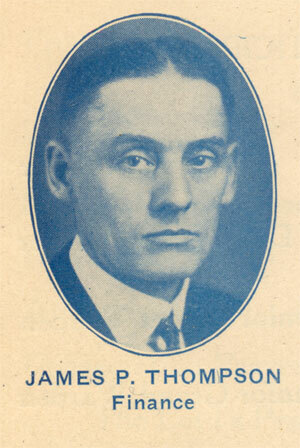 We all are proud of their accomplishments, and they have the hearty thanks of the brethren. 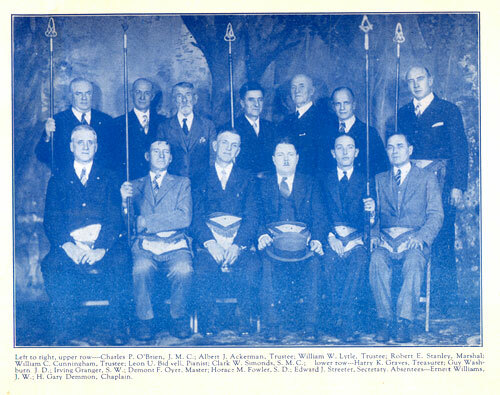 Harmony has always been the predominating factor in Wolcott Lodge. 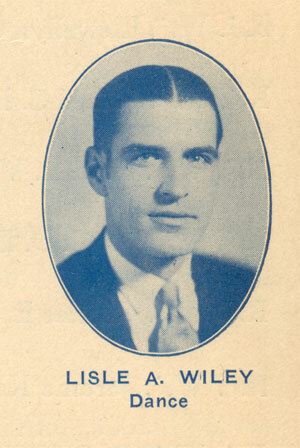 Brothers W. W. Lytle, John D. Otis, C. F. VanValkenburg, Edwin J. Cornwell and Merritt H. Fenn have seen the lodge grow, prosper and serve this community for many years. May this new Temple give the brethren of Wolcott Lodge an inspiration to go forward and dedicate their lives to the fulfillment of the upright teachings of Freemasonry. 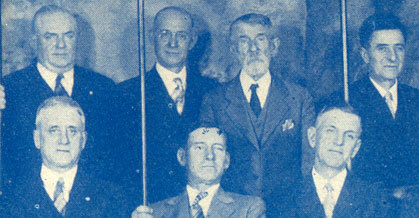 Left to right, upper row - Charles P. O'Brien, J.M.C. 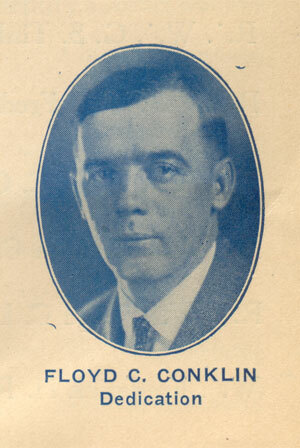 ; Albert J. Ackerman, Trustee; William W. Lytle, Trustee; Robert E. Stanley, Marshal; William C. Cunningham, Trustee; Leon U. Bidwell, Pianist; Clark W. Simonds, S.M.C. 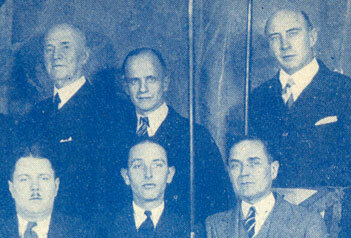 ; lower row - Harry K. Graves, Treasurer; Guy Washington, J.D. 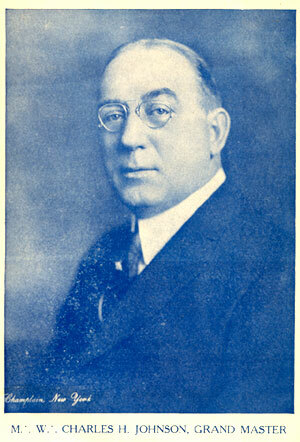 ; Irving Granger, S.W. 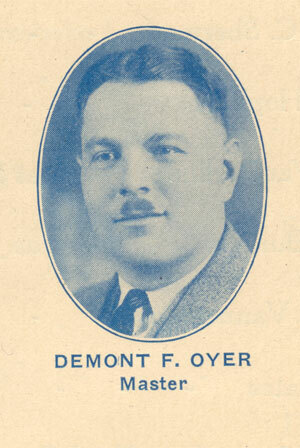 ; Demont F. Oyer, Master; Horace M. Fowler, S.D. 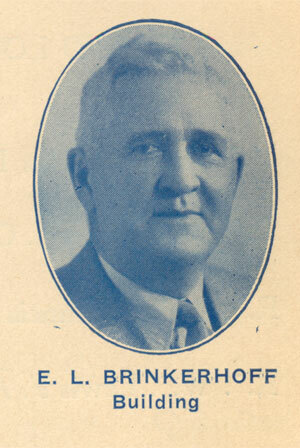 ; Edward J. Streeter, Secretary. 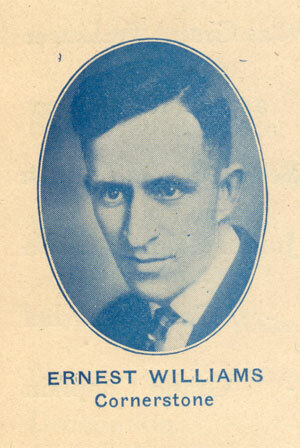 Absentees - Ernest Williams, J.W. ; H. Gary Demmon, Chaplain.